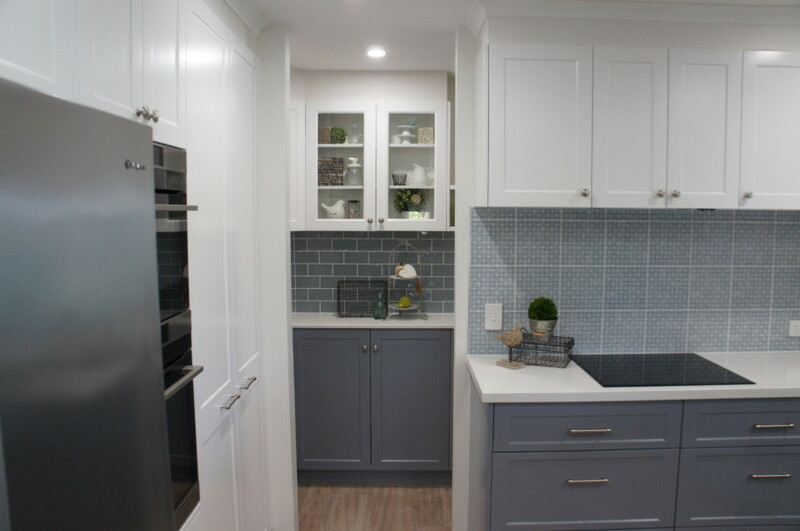 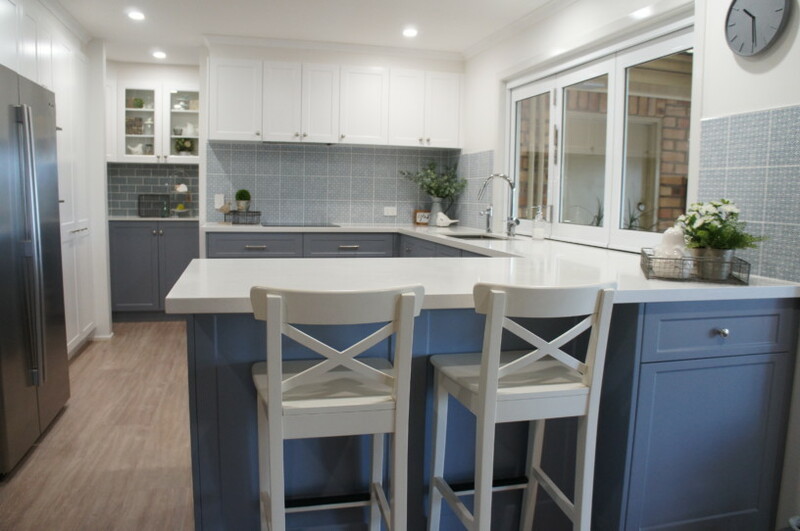 This beautiful kitchen has transformed a distinctive 90’s style kitchen to an inviting Hampton’s Inspired masterpiece. 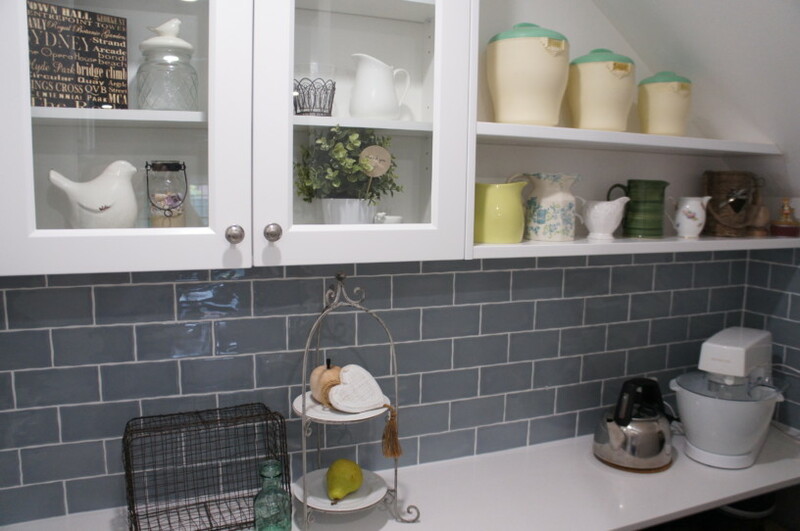 The redesign created a walk through into a butler’s pantry utilizing an area previously used as under stair storage. 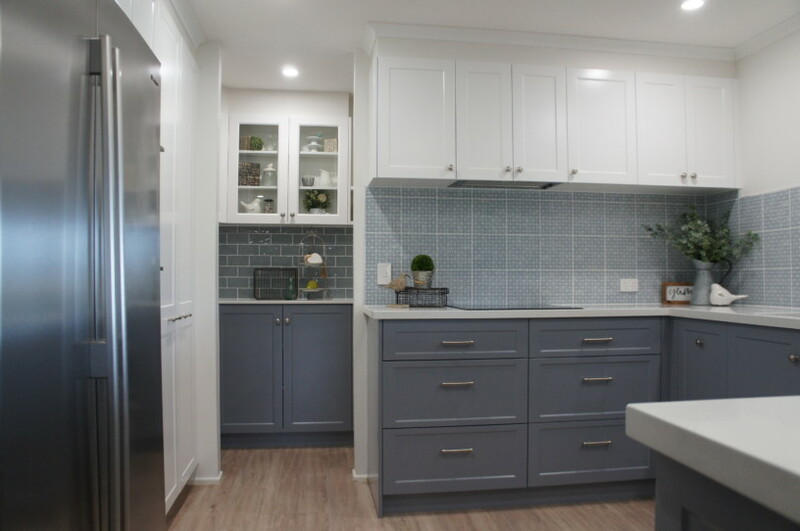 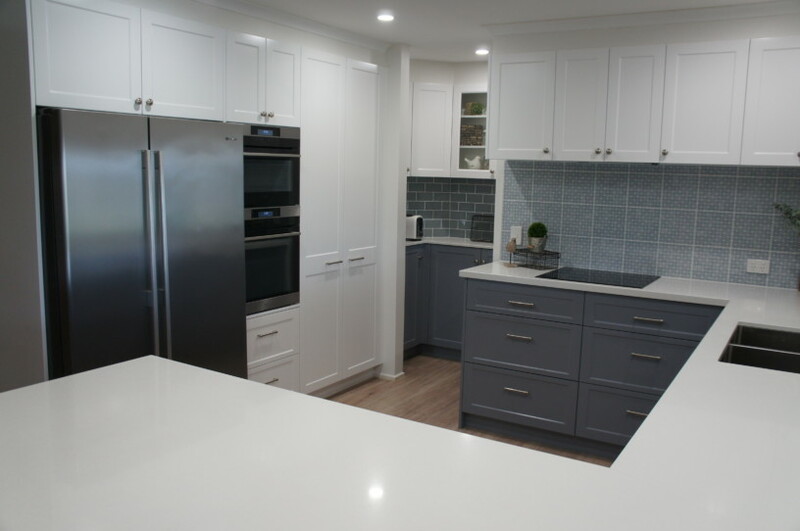 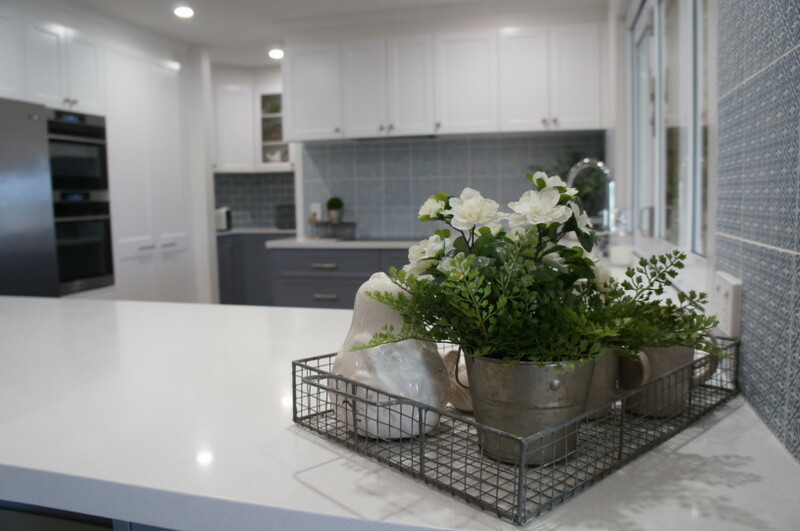 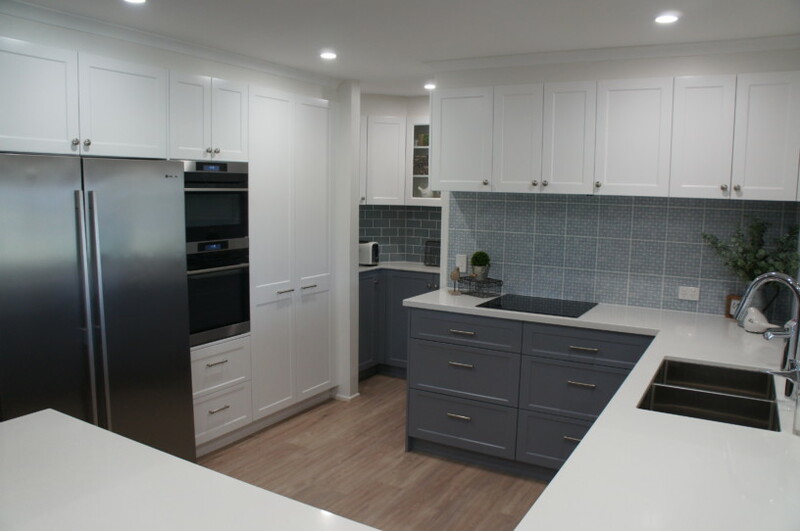 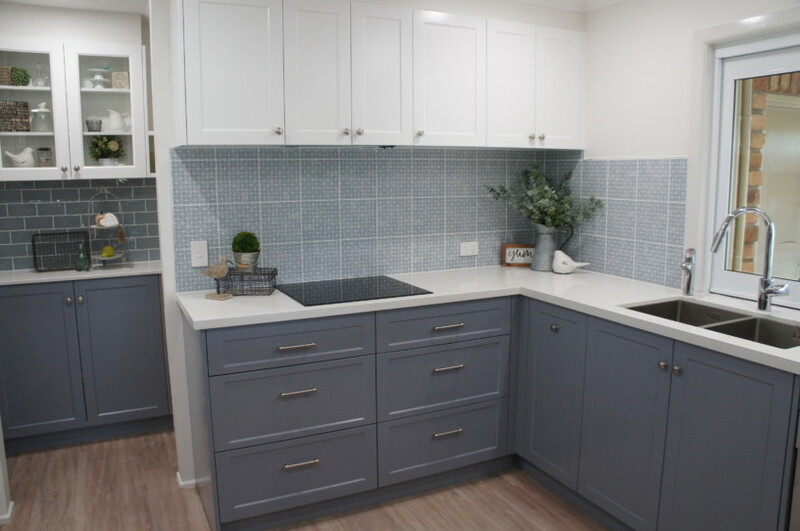 Caesarstone Intense White Benchtops with Custom 2 Pac Cabinetry in a beautiful profile reflects the popular Hampton’ styling.